Demand speed and maximum performance! 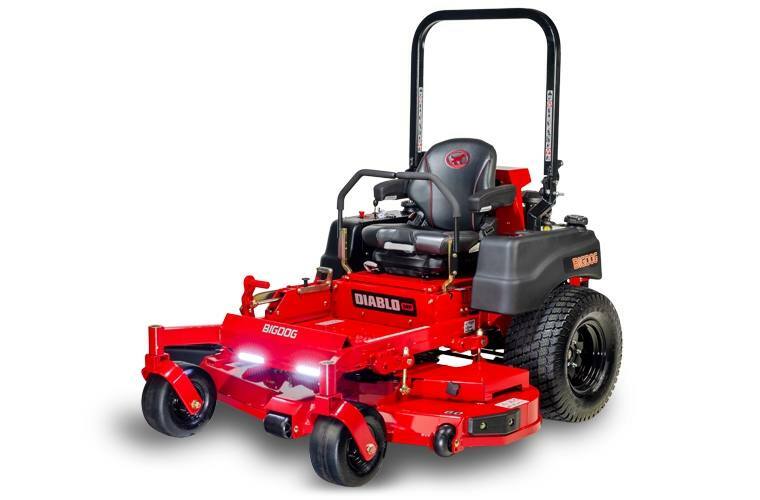 The Diablo MP is the fastest mower in our line with a top speed of up to 14mph powered by Kawasaki FX Series engines. Plus, the Diablo MP features a welded steel deck, LED lights, rugged engine guard, and a quality suspension embroidered seat. 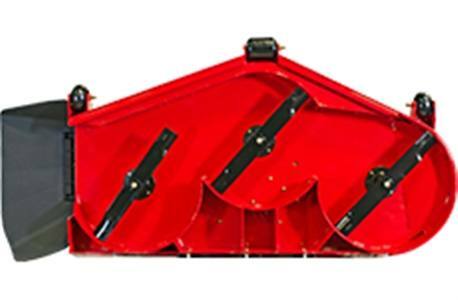 Cutting Height: 1" to 5.5"
Blade Length: 3 - 20.5" x 3.0" x .25"
Overall Width (with discharge chute up): 65.3"
Roller Stripe Kit: Our innovative roller striping kit features a durable, heavy-duty system that's easy to install and is designed to leave a beautiful finish every time you mow.